RePack by KpoJluk — Russian / English registered version! 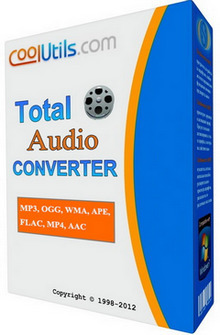 Total Audio Converter — is a unique converter that allows you to convert audio files of different extensions. 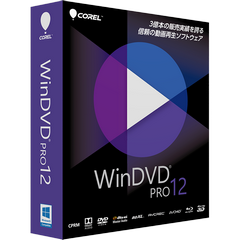 Among them are MP3, WAV, RMVB, MIDI, AMR, FLAC and M4A. The program interface is quite easy and convenient. 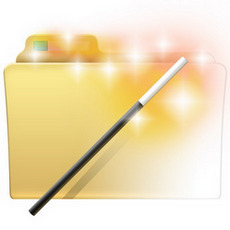 Thanks to the TreeView, you can view the complete list of files and folders in which they are contained in a directory tree. 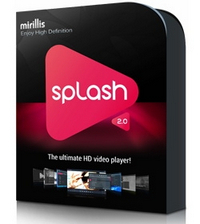 The installation and portable versions in one installer! No banners in the download window and search. 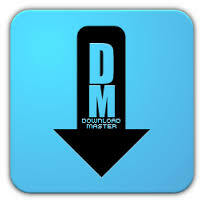 Download Master — this is one of the most popular programs for downloading. With the help of Download Master can dramatically increase the speed of downloading files in the protocols HTTP, HTTPS, FTP due to the fact that downloadable files are divided into streams that simultaneously. PhotoZoom Pro not only creates larger images than any other software (up to 1 million by 1 million pixels), it also produces higher quality results. 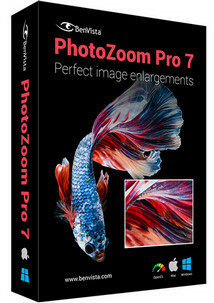 PhotoZoom Pro is equipped with S-Spline Max, a unique, patented image resize technology which excels at preserving clean edges, sharpness, and fine details. For 15 years, Outpost Firewall Pro has set the standard for firewall protection. An award-winning solution, it consistently posts the highest industry ratings for inbound and outbound traffic protection as well as data leak prevention. 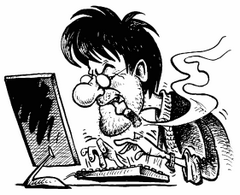 All this without impacting your computer’s performance! RePack by D!akov — English / Russian / Ukrainian version with automatic bit OS, 12-in-1! 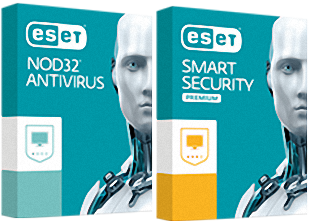 ESET Endpoint Security | Antivirus — protect company data with multi-layered protection built on 25 years of AV industry innovation. 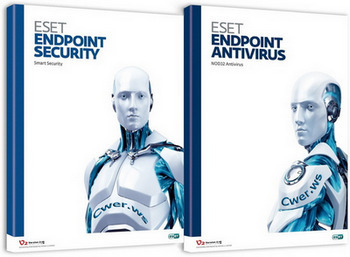 Complete protection for company endpoints combining proven antivirus technology with a built-in firewall, web control, device control and remote administration.